Margherita Pevere is “fascinated by the connection between humans and nature, and how the pervasive introduction of technology into all aspects of our lives is affecting this relationship. Her work puts living organisms and technology in the spotlight to incite the debate over where our “hyper-technological era” is headed” (from Clara Rodriguez Fernandez, Memories Encoded in DNA and Biological Reliques, 2017). 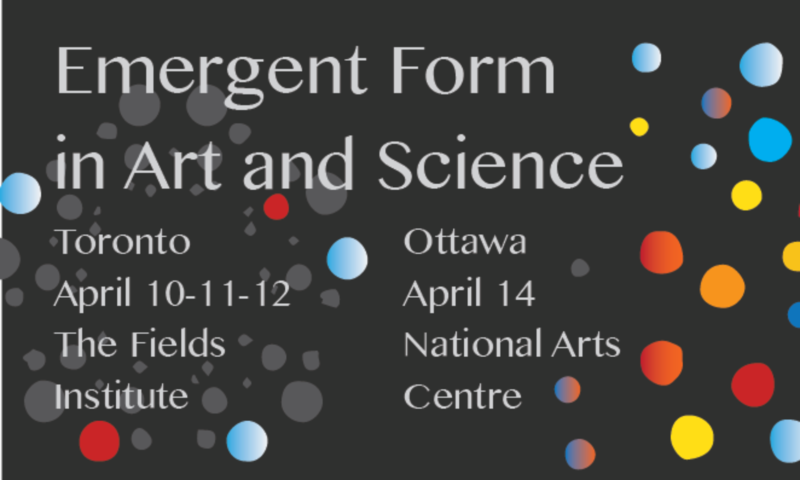 Anatomy of an Interconnected system is a performative lecture that focuses on the human-nature interconnection in the frame of the emergent environmental crisis. It is structured in two parts – a lecture and a participative performance – which aim at manifesting the transient concepts underpinning the human-nature complex. 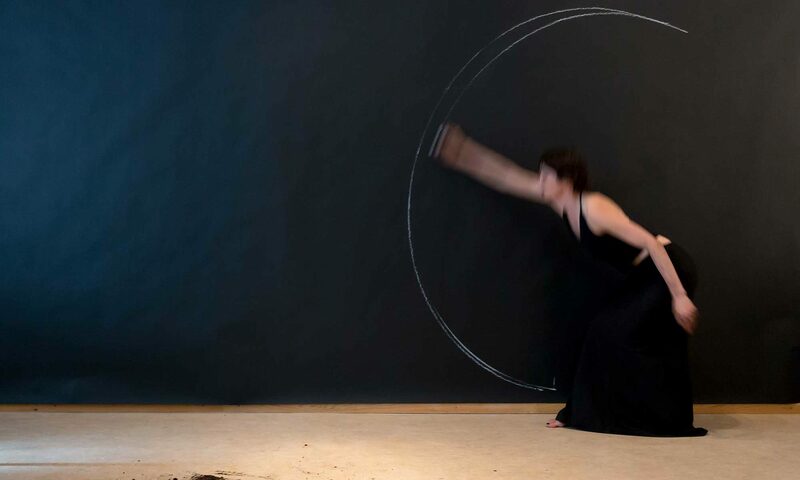 Margherita Pevere’s performance will be site-specific, making full use of the space at the fields Institute and treating the audience/participants to a few surprises.